Hannah graduated from the University of Queensland in 2010 with first class honours. After graduating, she worked in busy mixed practice, and completed an internship in Small Animal Internal Medicine at a busy specialist hospital in Brisbane. In 2015, she passed a series of exams to acheive Membership to the Australian and New Zealand College of Veterinary Scientists in the field of Internal Medicine. 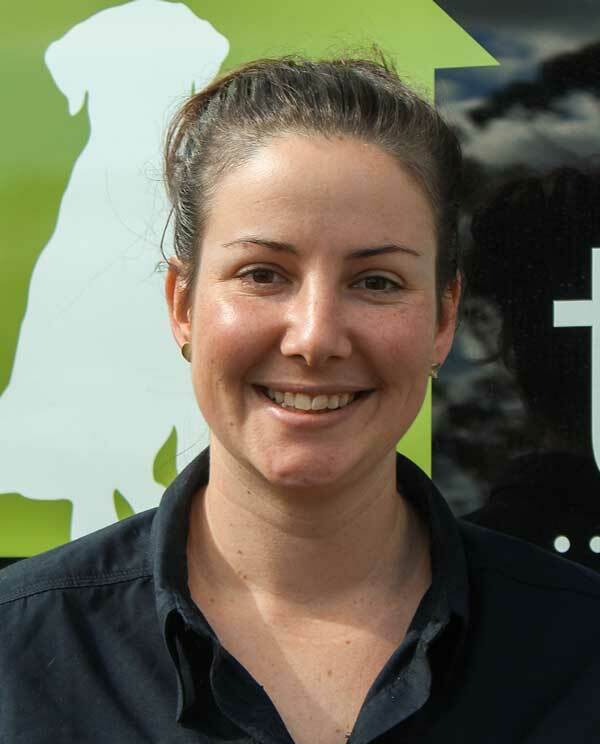 Hannah joined The House Call Vet team in July 2017. Her favourite part of practice is forming relationships with her patients and their people, and providing compassionate, understanding and flexible care for pets is a real passion. She also loves to give new puppies and kittens a great start to life, with good experiences and plenty of cuddles! Hannah brings to the team her special interest in internal medicine, and in particular gastroenterology, neurology and cardiology. Hannah’s focus on medicine also means she is passionate about geriatric care – giving senior pets a great quality of life and managing many medical problems in tandem is one of the most rewarding things for her. When she is not looking after pets, Hannah enjoys outdoor family time with her partner and young son. Usually their cheeky Silky Terrier “Penny” isn’t far away!